Further to my previous post about this remarkable case, the Court have dismissed the wife's appeal. 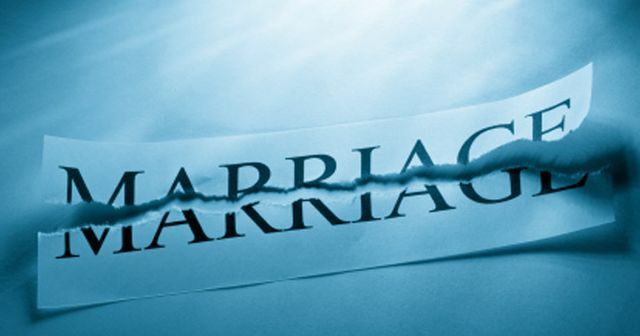 Would your parents' divorce affect your own? Should judges be forced to justify their decisions? 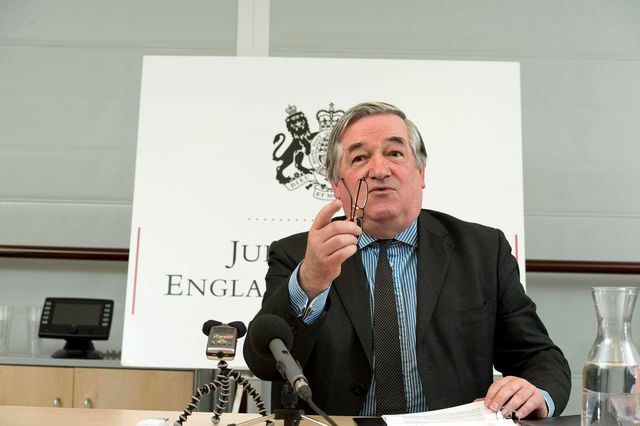 Yesterday, Sir James Munby, the most senior family judge, criticised press attacks on the judiciary. 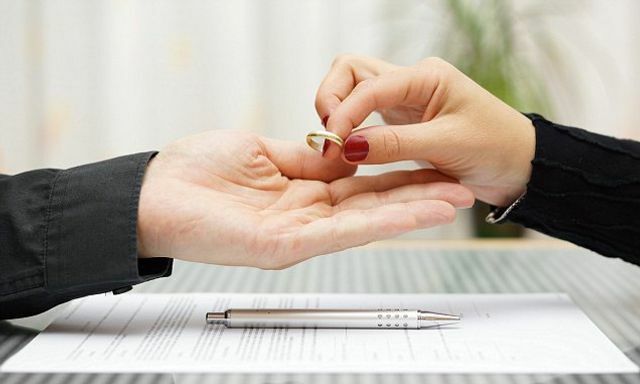 Facebook... Can it be used to assist in Family Law? 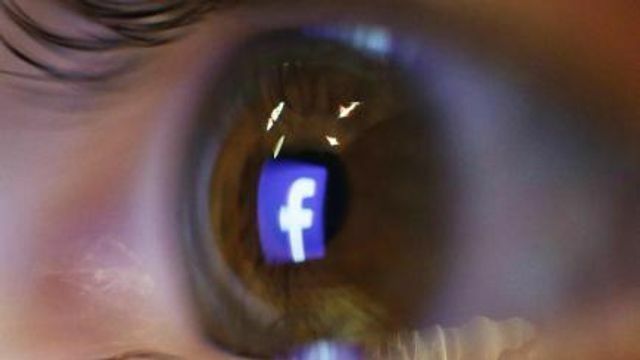 A Judge has suggested that Facebook could be a useful tool for Social Services to find missing parents.